It won nearly every serious automotive award and had a huge carbon-free footprint of positive reviews from critics and consumers alike. So if that’s the case, why is the Volt GM’s slowest selling product? More than that, why does there seem to be such a negative charge to the car? People across the country who have never even seen a Volt let alone driven this engineering marvel have nothing good to say about it, confounding both auto analysts and company executives. 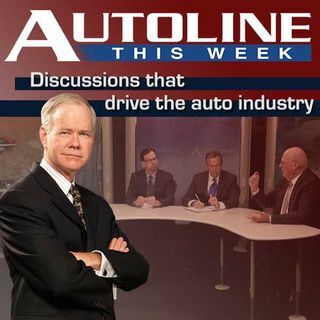 On Autoline This Week John ... See More McElroy and his panel look at the strange state of GM’s engineering masterpiece the Volt. Joining John on the panel are Joe White of the Wall Street Journal, Manny Lopez from the Michigan Capitol Confidential and Gary Witzenburg an auto journalist and former engineer on GM’s original electric project, the EV1.